I would like to inquire about your property Bayut - ST-R-20349. Please contact me at your earliest convenience. 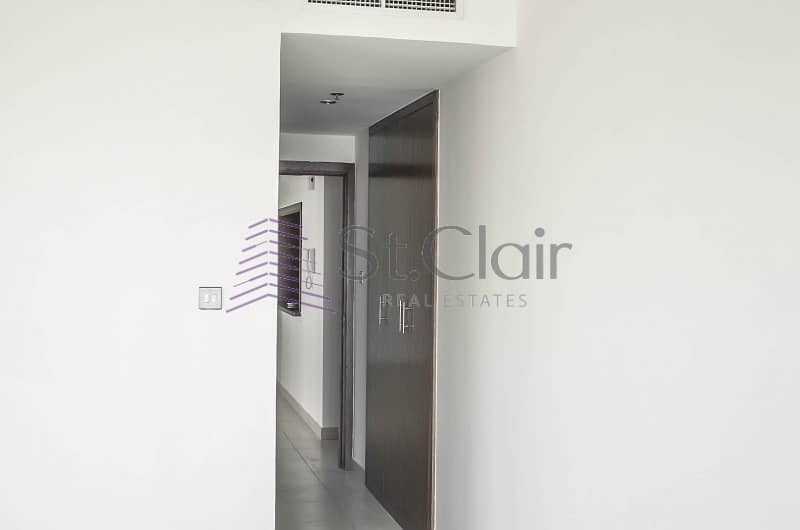 8 Boulevard Walk is the first residential tower in Downtown Dubai located on Mohammed Bin Rashid Boulevard. 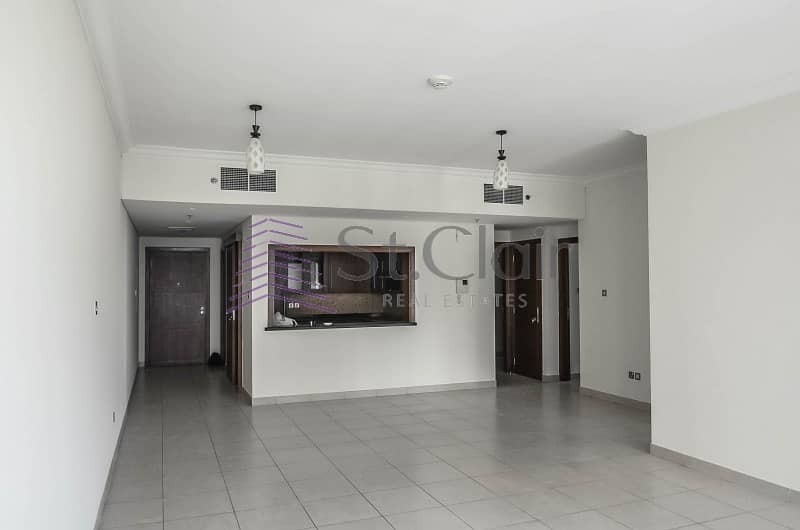 Its a 35-storey comprising of studio, one and two bedroom apartments. As an integral part of downtown Dubai, 8 boulevard walk residents become part of one of Dubais most happening lifestyle destinations. 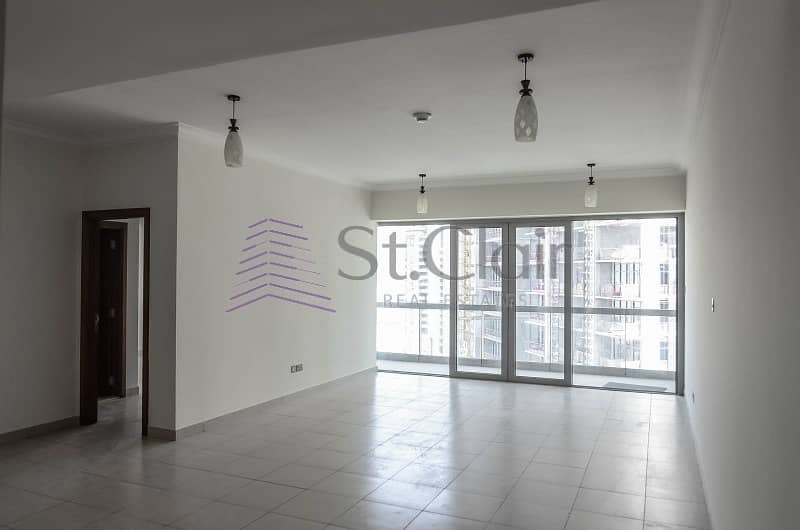 They live in close proximity to the Dubai mall, the worlds largest shopping and entertainment destination. A major attraction is the Dubai fountain, a captivating musical water spectacle, and the worlds tallest performing fountain. This tower serves as the home next-door to corporate offices in downtown Dubais Emaar Square and Boulevard Plaza.